When I was asked to review these Caxton Pink ‘n’ Whites I was more than happy to oblige! 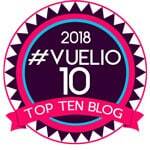 If you’re like me and like something a bit sweet every now and again, but don’t want to spend a ridiculous amount of Syns on one biscuit to enjoy with your cuppa, then these may be for you. Personally, I like to dunk these in a cup of hot chocolate (made with your HEA of milk of course!). 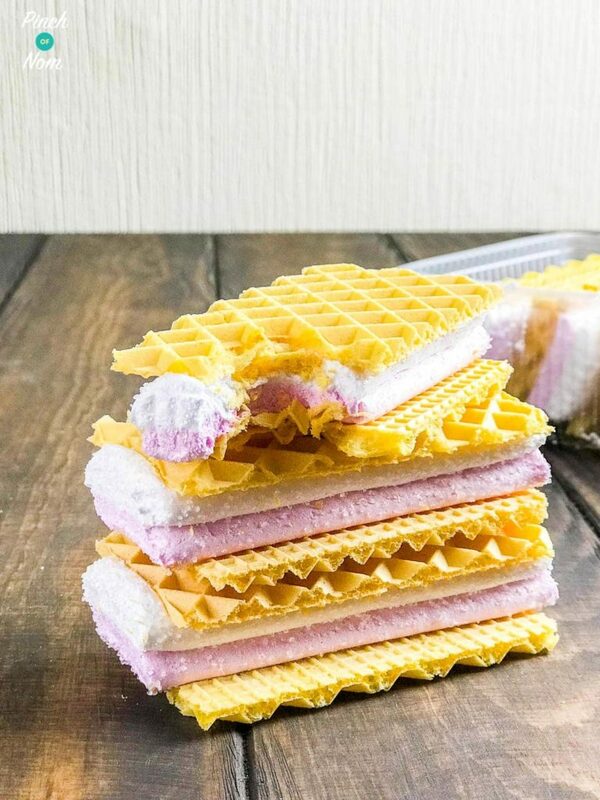 We’ve even heard of people warming them up in the microwave for a few seconds to make them that little bit more gooey for a quick and easy dessert. 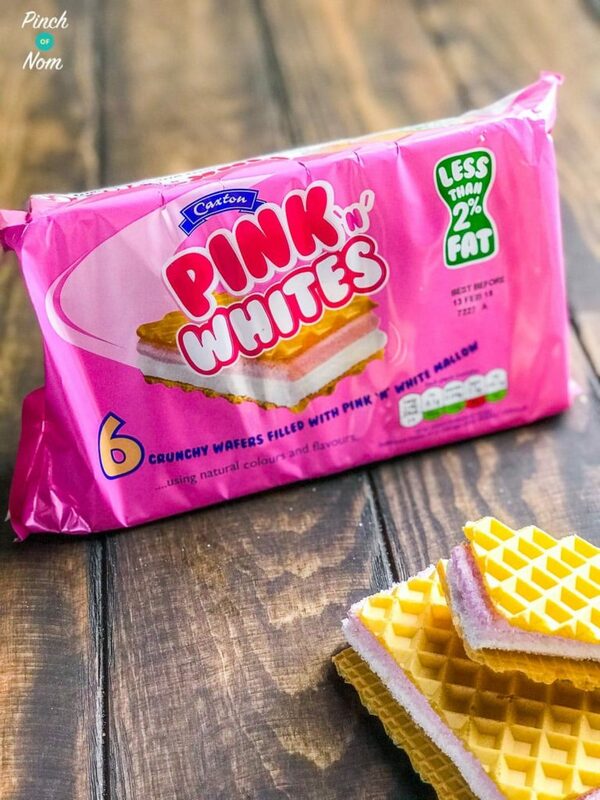 What do Caxton Pink ‘n’ Whites taste like? 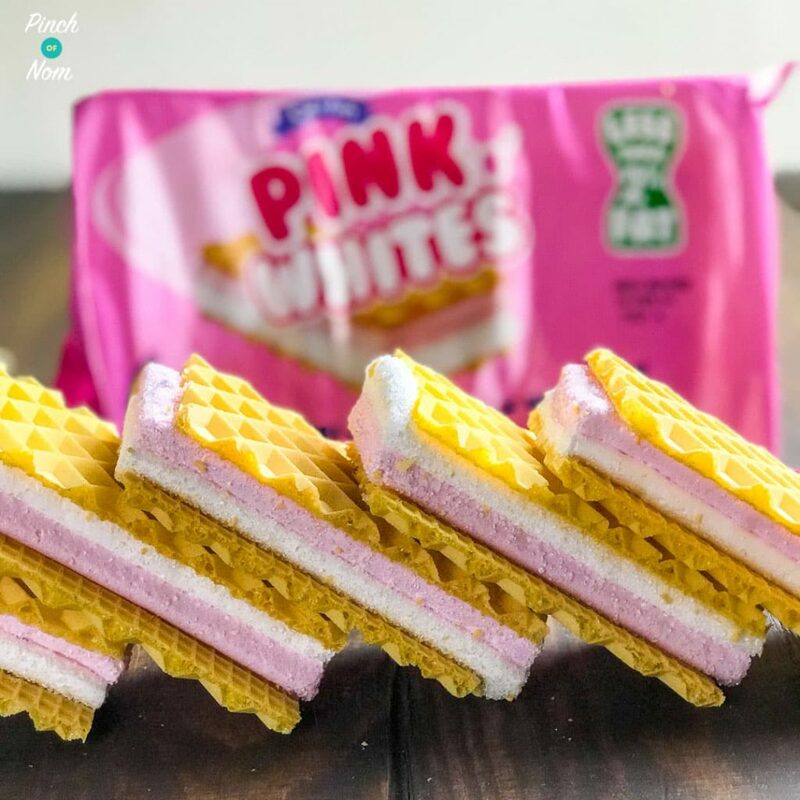 Caxton Pink ‘n’ Whites are a low fat, low calorie snack made up of 2 crispy wafers, filled with 2 layers of pink and white mallow. 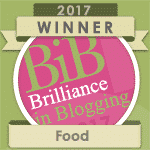 This should give you a clue as to what they taste like…..They are sweet! How many Syns are Caxton Pink ‘n’ Whites? These are 2.5 Syns each, and they are quite a decent size too. The Jammie variety of Pink N Whites are 3 Syns each. How much are Caxton Pink ‘n’ Whites? These are quite reasonable, at only £0.50p for a pack of 6. Where can I buy Caxton Pink ‘n’ Whites? 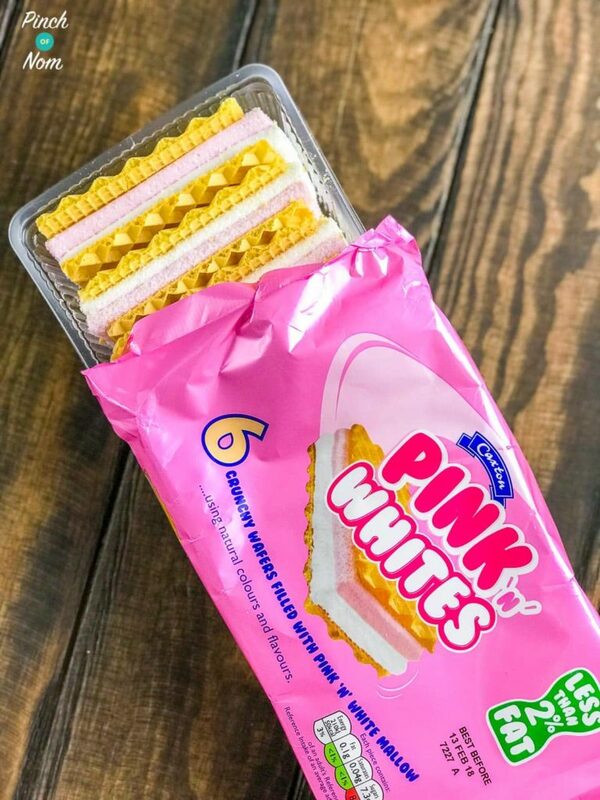 Pink ‘n’ Whites are widely available. 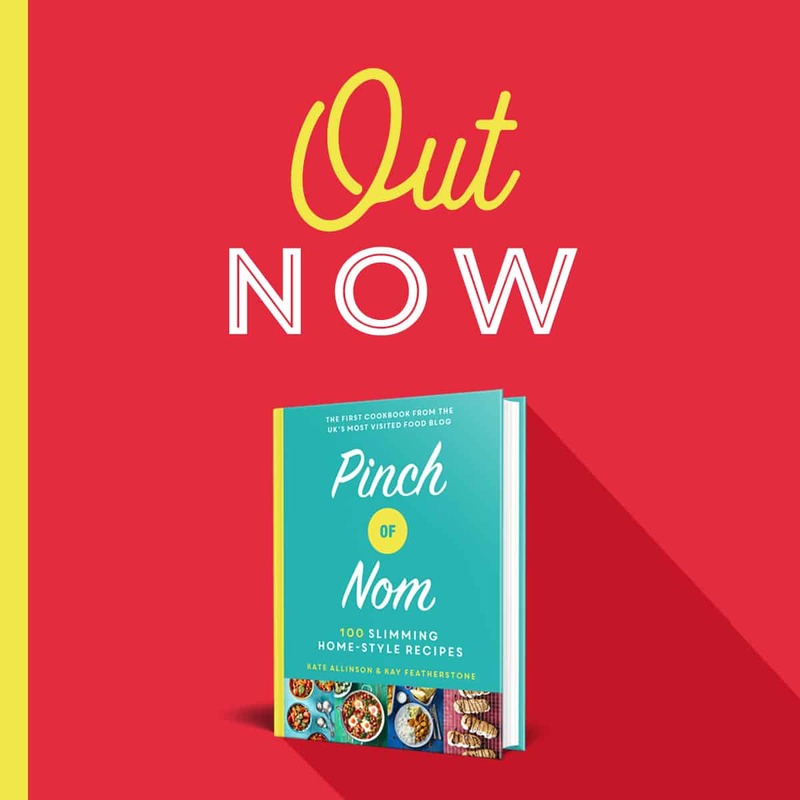 You can pick them up from Asda, Tesco, Sainsbury’s, Morrisons and Iceland, as well as some other independent retailers and even Amazon. Would I buy Caxton Pink ‘n’ Whites again? Definitely! 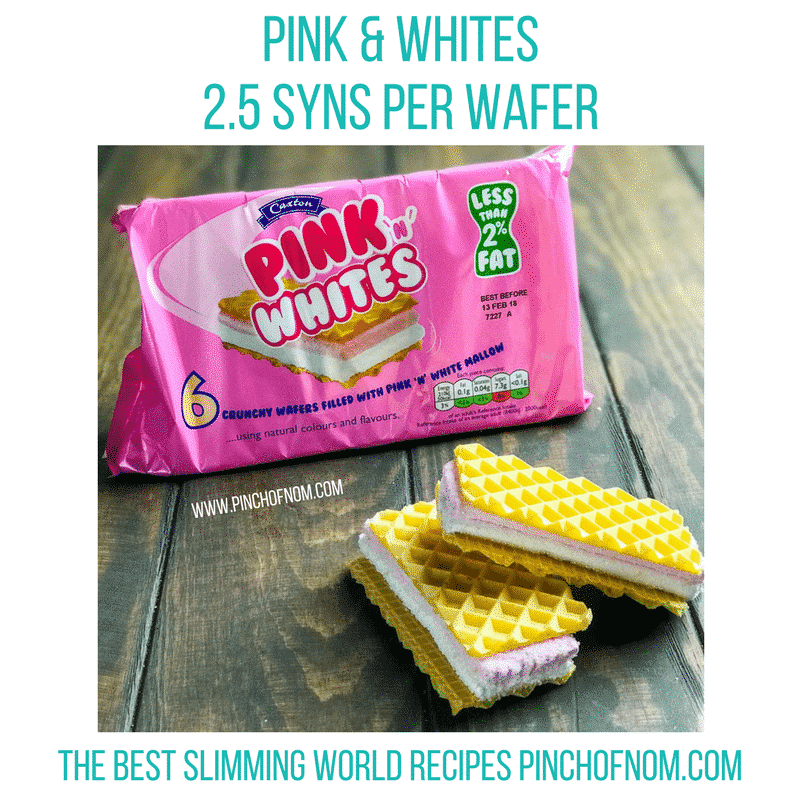 They are a great low Syn way to satisfy those sweet cravings. At 2 1/2 syns they are well worth having. I’m sure we could even see if they could be used in r copes in some way.. something to think about. 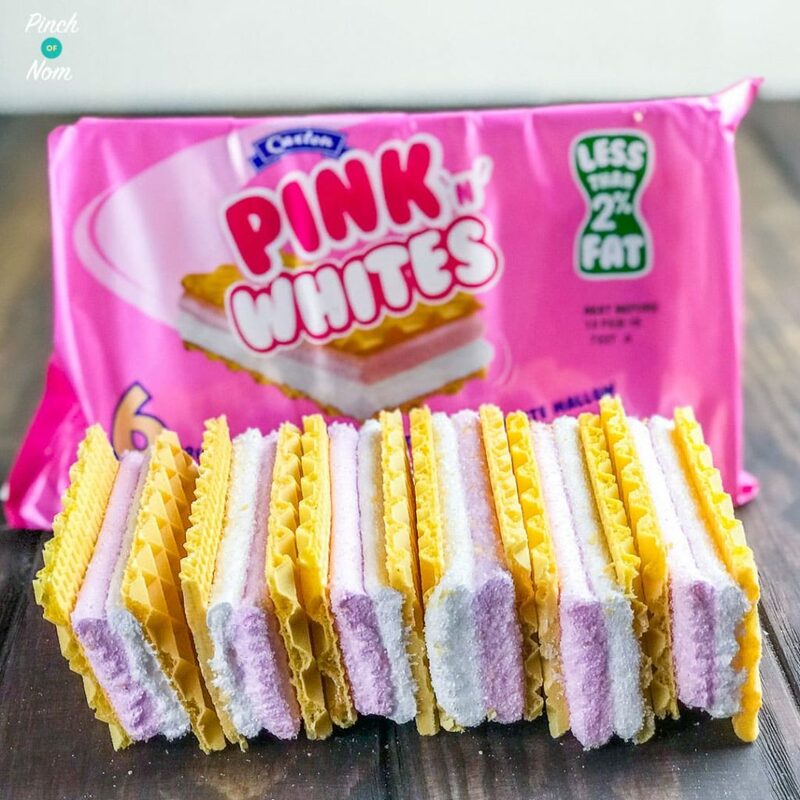 Love pink and whites , didn’t eat them because I thought they were higher in syns , thanks for the review, they will be going into my treat pile ..
Oooh for 2.5 syns I must try these!